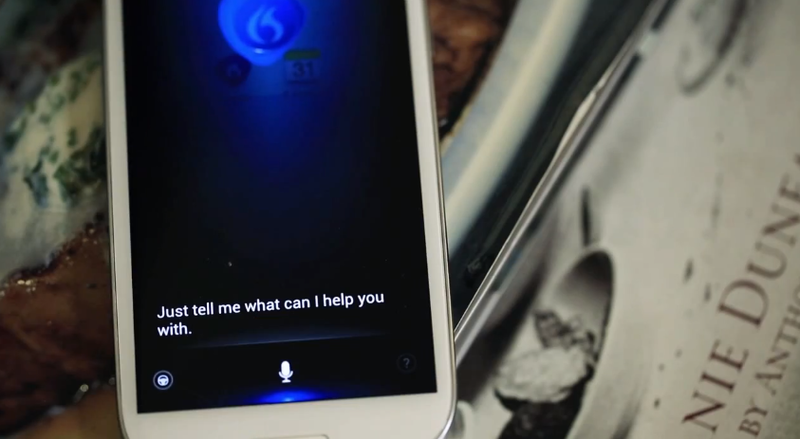 This morning, Nuance (the same folks that bought out Swype), released Dragon Mobile Assistant. Think Google Now and Siri combined. It’s much like their previous application called Dragon Go, except this is based on conversations with your device itself and it relaying info and doing tasks for you. If you check out the video below, you can see that the app’s voice isn’t that bad actually. Not as good as Google Now, but definitely not as robotic sounding as Siri. If hands-free operation is a must, then give it a try. As a note, it is currently available for Ice Cream Sandwich and Jelly Bean devices only. Sorry.